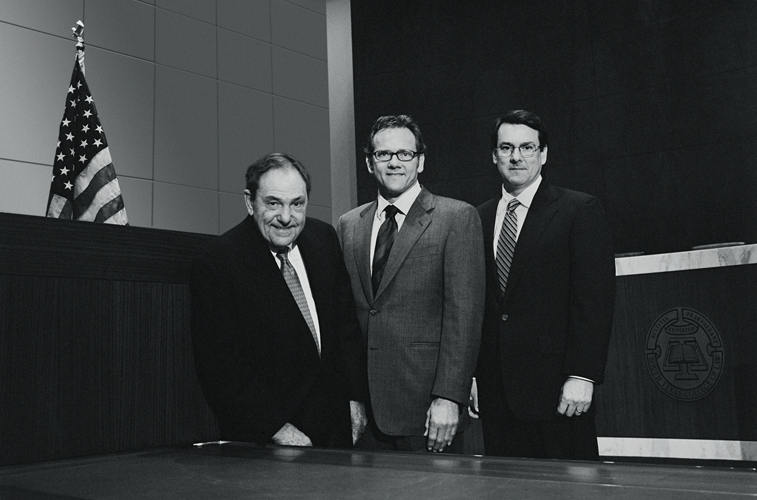 At the firm of Baldwin & Baldwin, L.L.P., we represent victims in wrongful death and serious personal injury cases. Companies and persons causing death and serious bodily injury to you or your loved ones often believe they can conduct their lives and collect their profits without taking responsibiity for their actions. We believe if a companies or persons who are negligent in practicing their trade put a life in danger, substantial damage awards to our client may help prevent similar injuries in the future. We will provide legal counsel for injured persons due to the misconduct of any company or person. It is our desire to see that our clients recieve equal and fair treatment under the law. An unwavering sense of right and wrong fortified with with superior legal experience, enable us to bring justice against any company. Note: We handle IP cases in addition to PI cases. Please contact us for assistance.